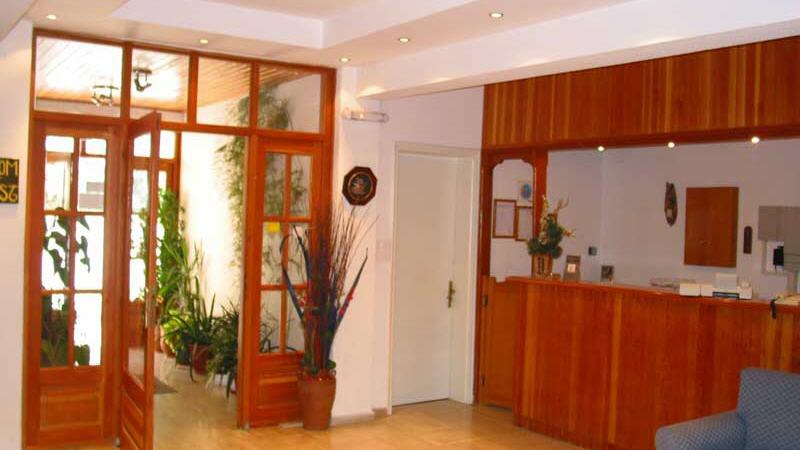 Address : 23 Sigrou Str. 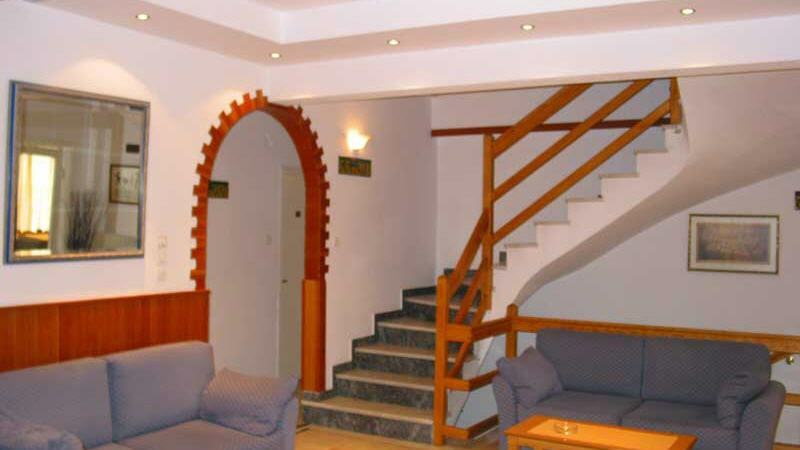 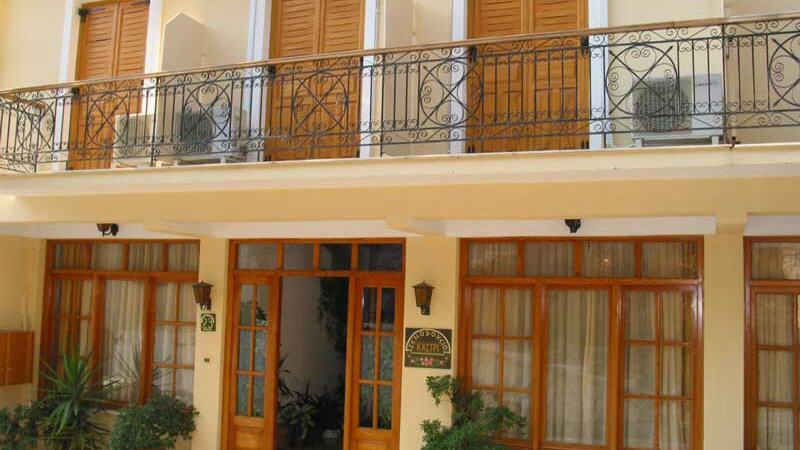 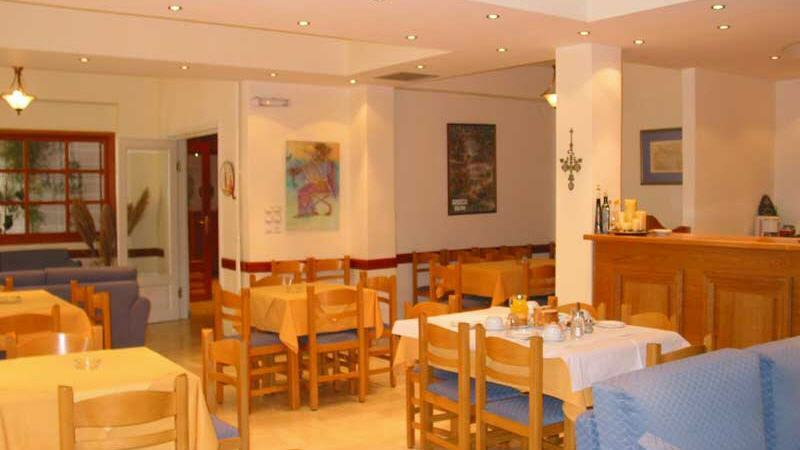 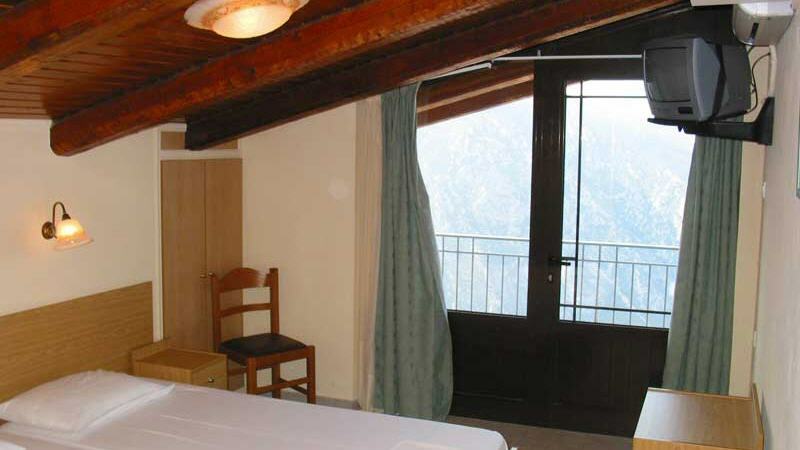 In the quietest spot in Delphi you will find the comfortable Hotel Castri. 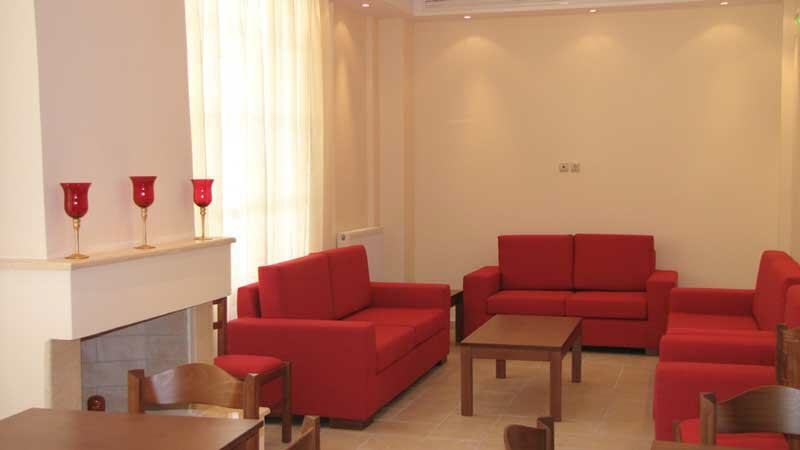 It contains 67 beds situated in 30 rooms, completely renovated. 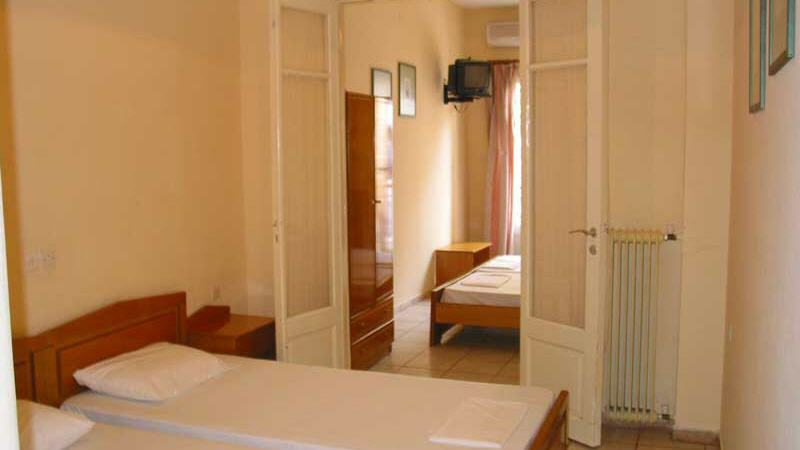 In each room there is reverse cycle air-conditioning, central heating, colour satellite TV, radio, direct dial phone and private bathroom (shower). 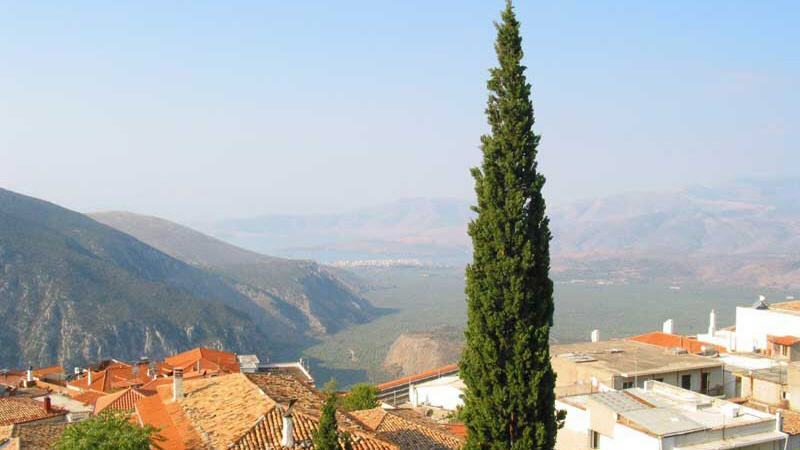 From the balconies of the rooms you can see the mountains of Parnassos and Giona, the historical Galaxidi and Itea, North Peloponnese and the endless olive grove of Amfissa. 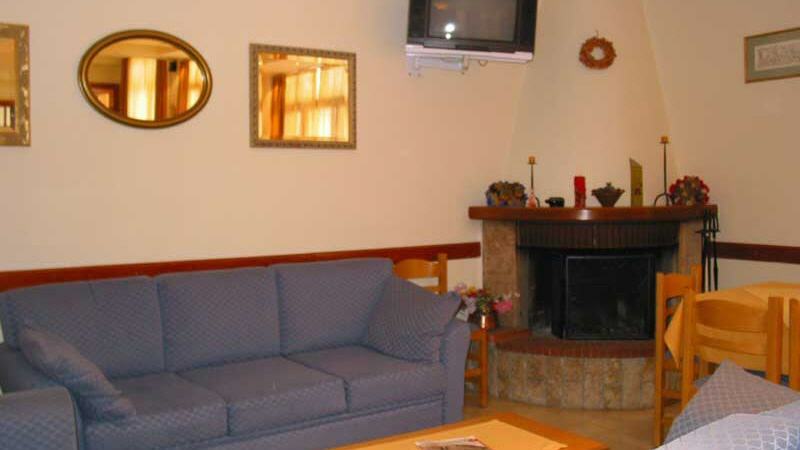 There is also a cozy living room where you can enjoy a drink fron the bar next to the fireplace. 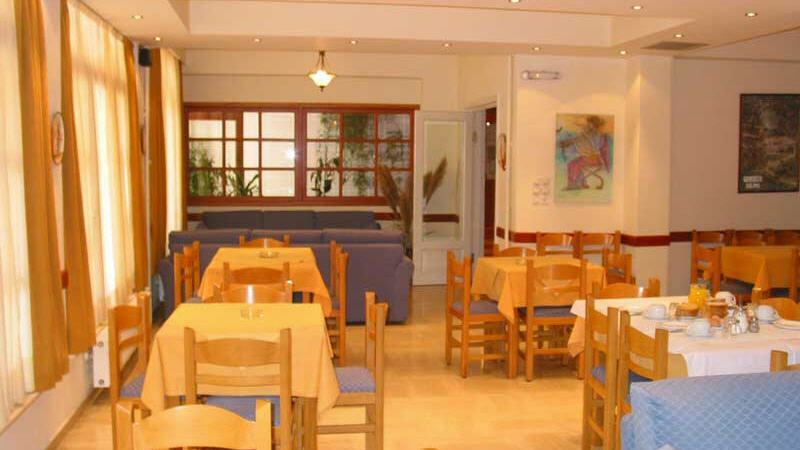 The village of Delphi offers you not only the opportunity to see the archeological sites and the museum but you can also swim at the Corinthian gulf during the summer or enjoy a variety of winder sports, such as skiing and snowboarding at the ski-centre of Parnassos, just 25Km away. 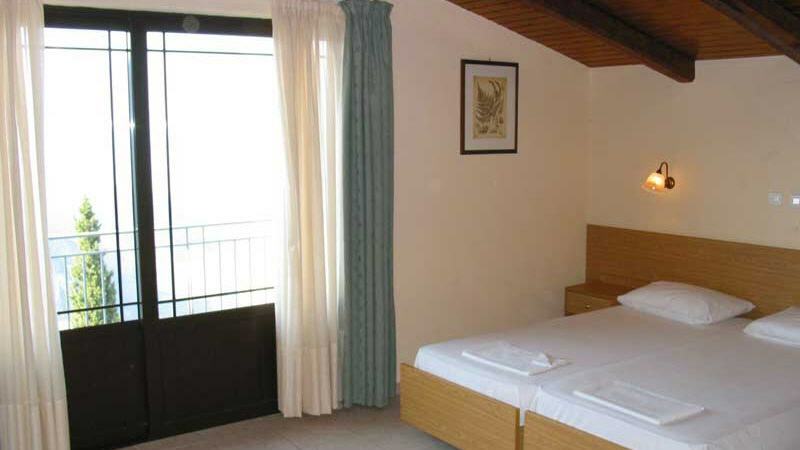 The friendly environment combined with the wonderful view and the fully equipped rooms will ensure you, a pleasant stay in Delphi.